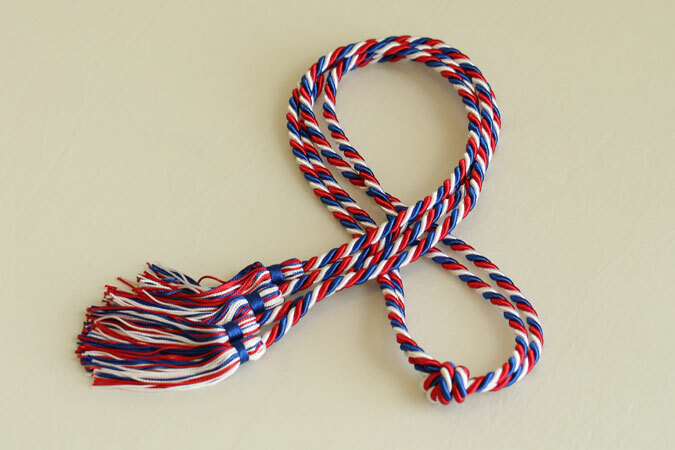 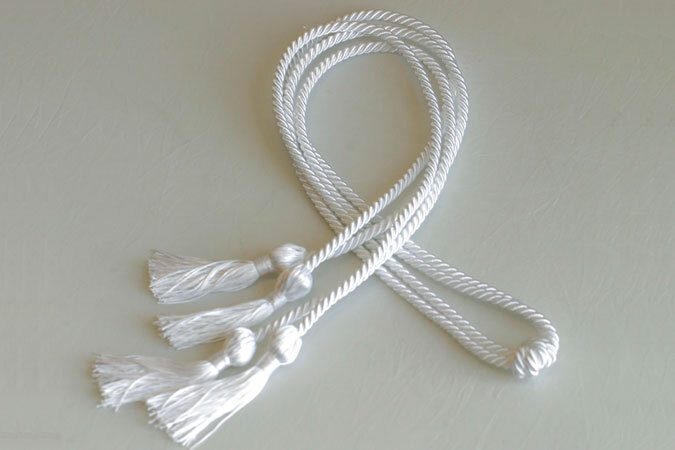 Graduation regalia include the cap and gown, as well as other distinguishing hoods, stoles, and cords that denote traditions of academic achievement. 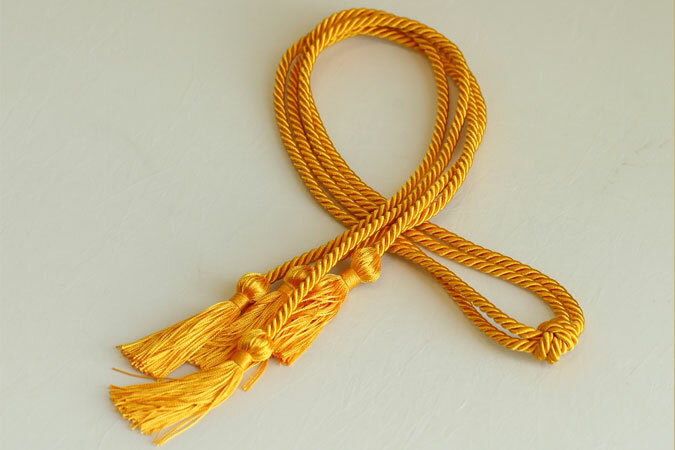 Only those who have achieved an academic honor or are members of an academic honors society are entitled to wear the special regalia. 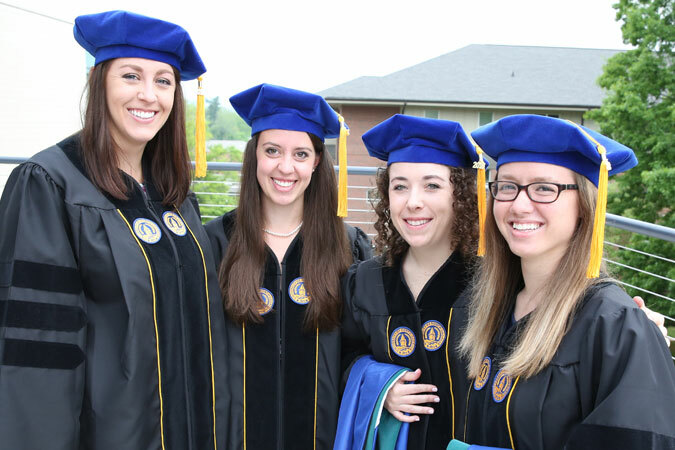 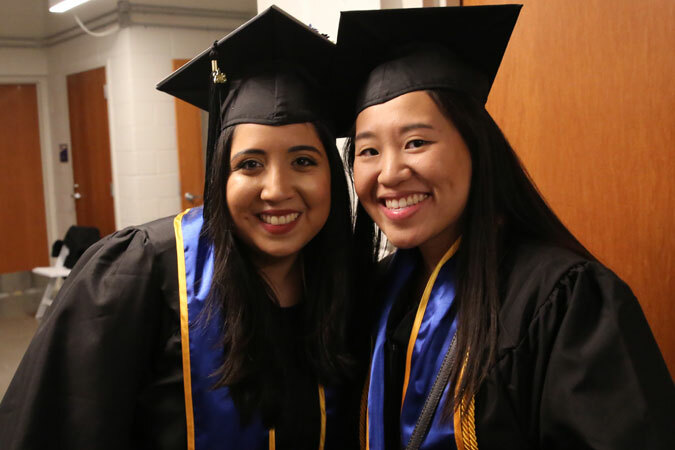 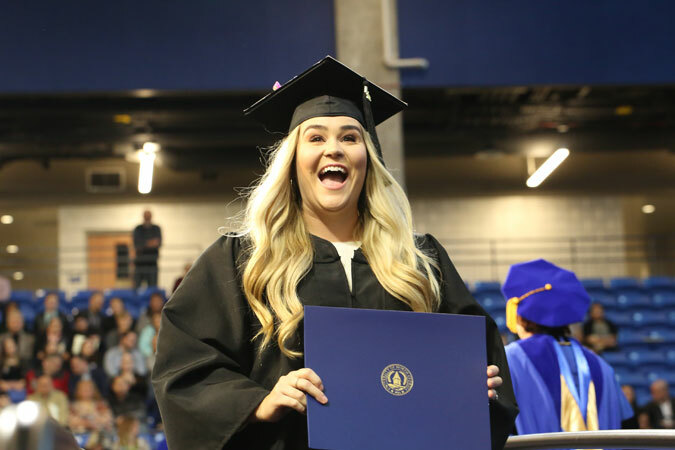 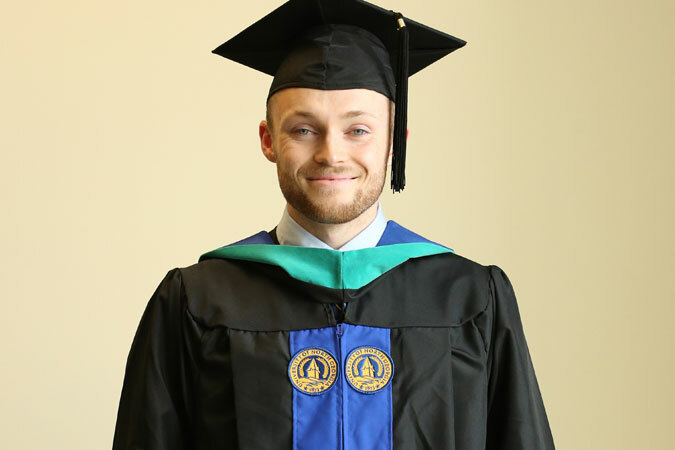 For those graduates who miss the March 18 deadline for ordering graduation regalia, the bookstore at the Dahlonega and Gainesville locations will have what you need for purchase two weeks prior to graduation. 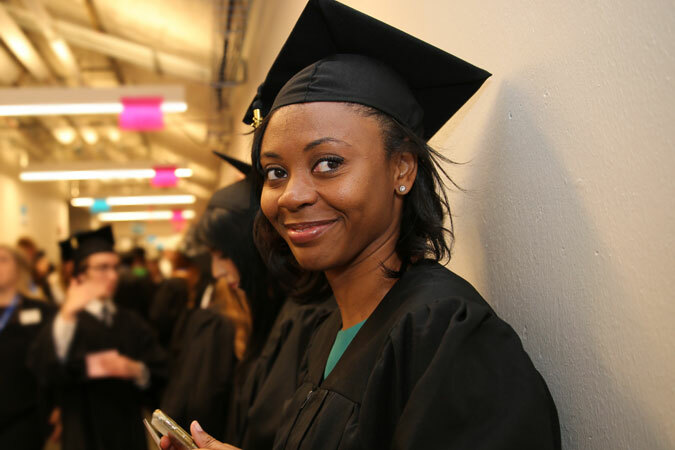 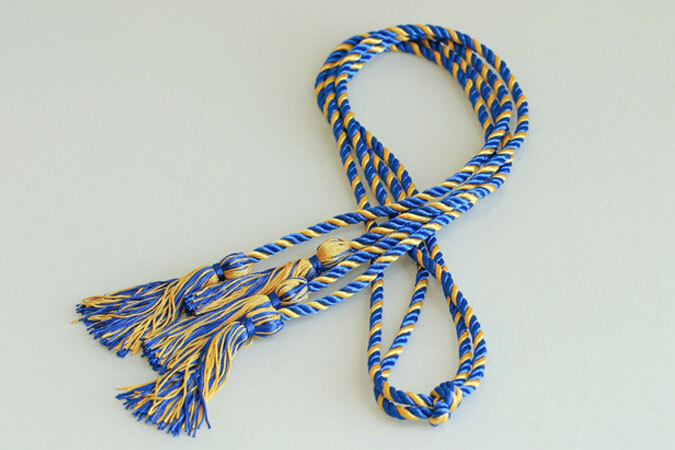 Gowns, caps, tassels and hoods (masters, specialist and honor) will be available to purchase separately. 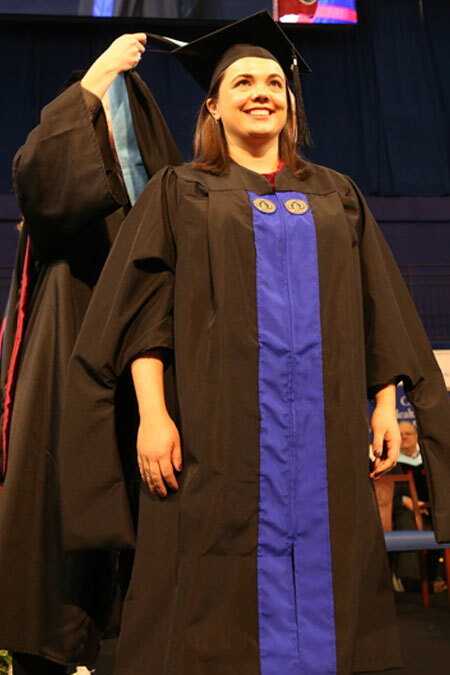 Students are strongly encouraged to purchase the regalia online since buying open stock will cost more. 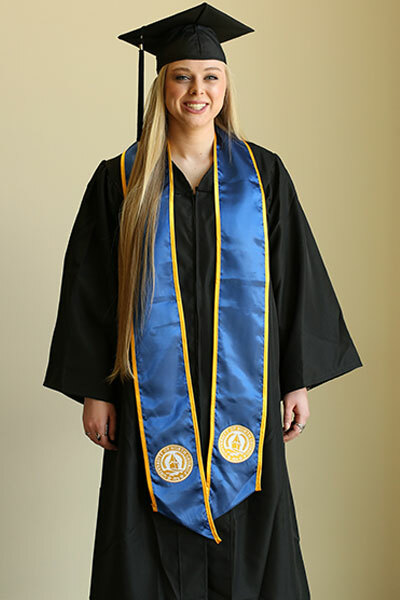 Please Note: The stole will come with your package from Herff Jones, or may be purchased separately from the bookstore. 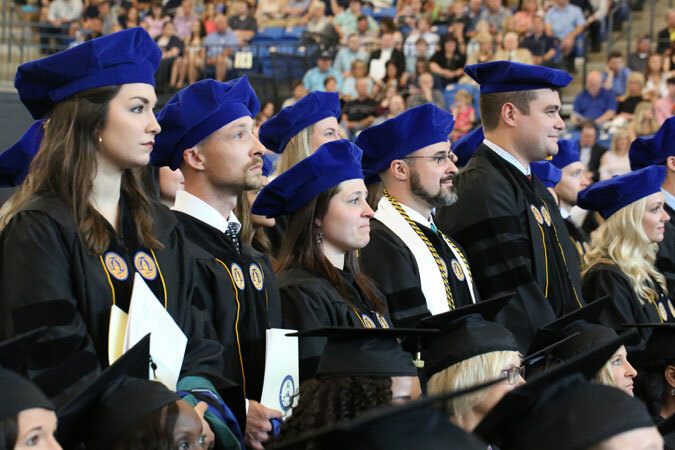 Graduate students are hooded during the commencement ceremony. 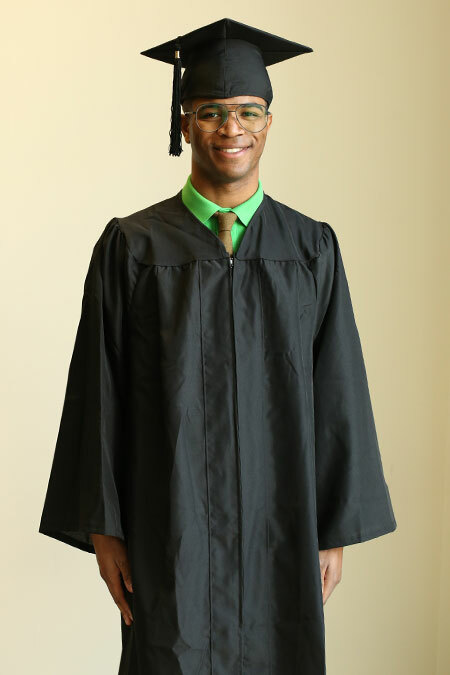 The graduate hoods are part of the cap and gown order from Herff Jones. 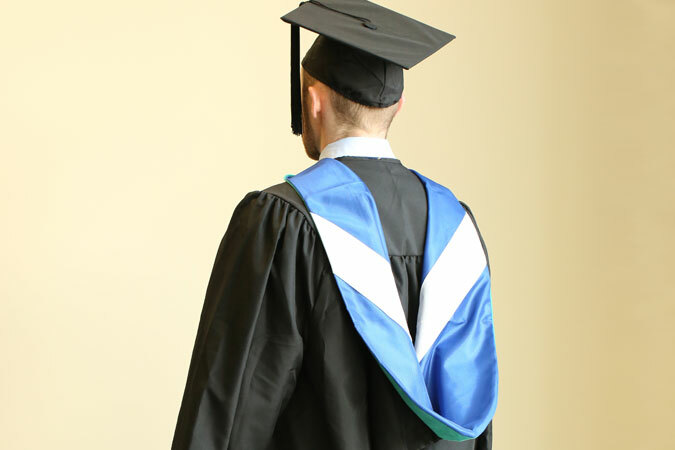 The color of the hood corresponds to the student's school and major. 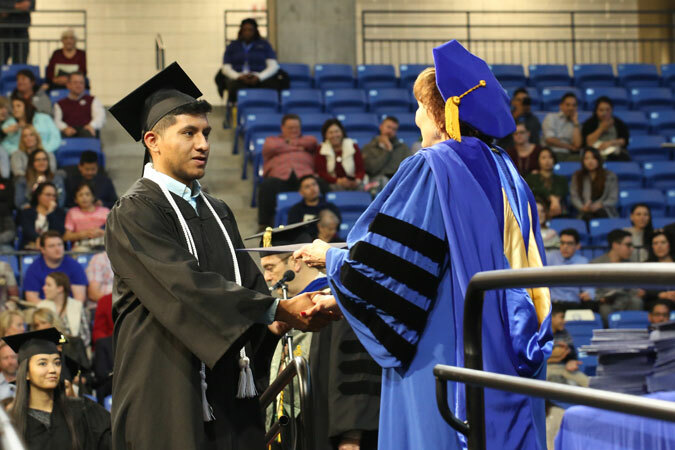 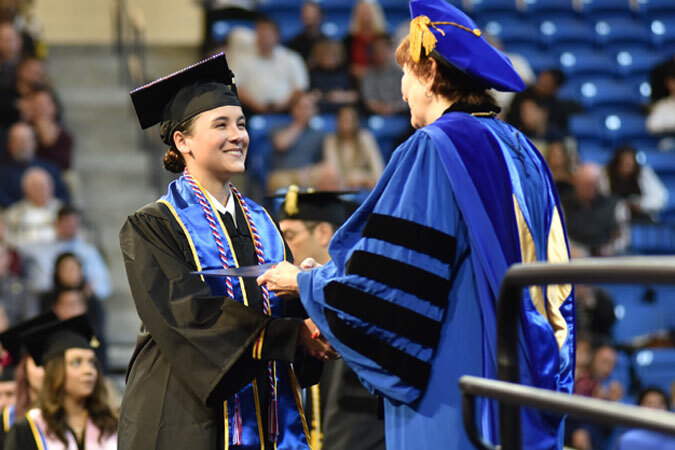 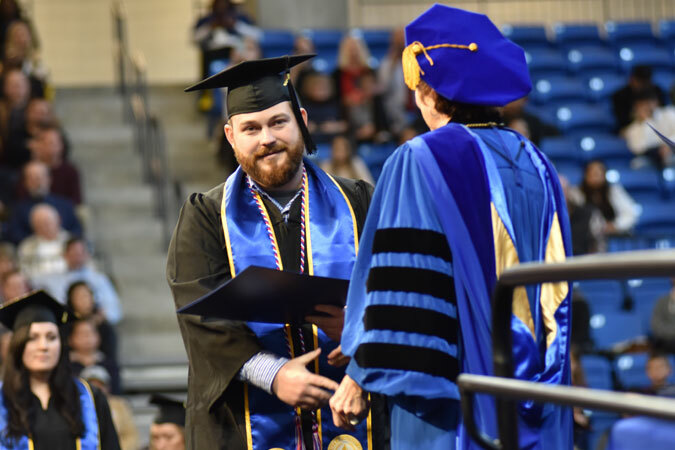 Academic regalia will be sold as open stock in the bookstore at a higher price if not ordered by the UNG bookstore's published deadline. 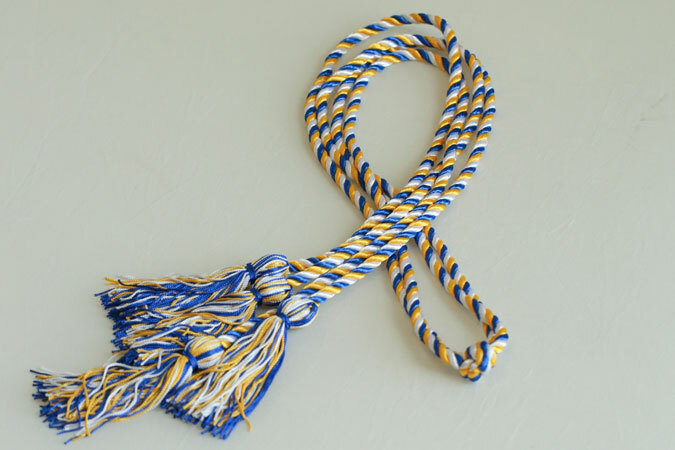 Open stock will be available in the store two weeks before graduation.